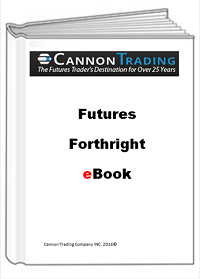 Fresh off the press is Cannon Trading’s new eBook! Written by our very own staff of brokers, this eBook is designed as a guide to the commodities market for both beginners and veterans alike. What Market to Trade? Which Direction to Attack?